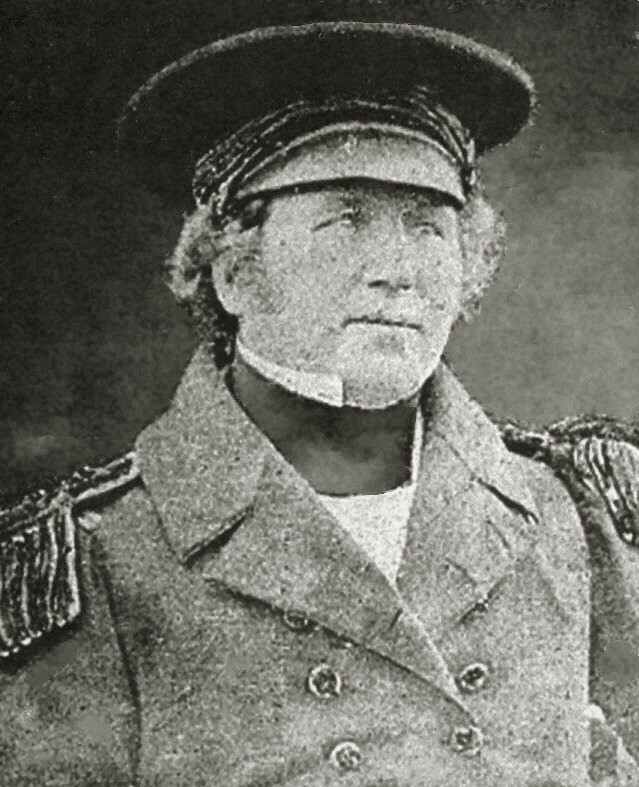 Francis Crozier, as a British naval officer, accompanied Parry in his second, third, and four polar voyages. He carried out other expeditions to both the Arctic and Antarctic. He was with Franklin in his last arctic voyage as Second in Command. He was the Captain of the Terror (Franklin was on the Erebus).